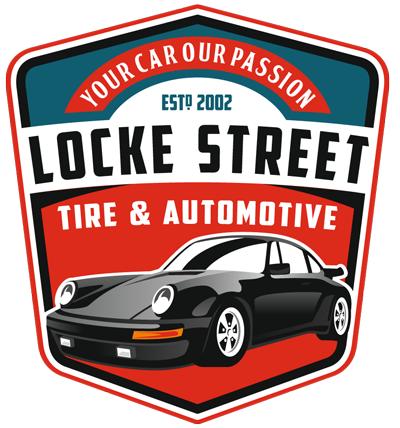 Master mechanic Robert Bernacci established Locke Street Tire and Automotive in 2002. Having been raised by parents who operated their own tire and repair shop, Rob understands what customers are looking for when it comes to servicing their car. It was a natural progression for Rob to open his own family-run business, and for eight years, Rob has provided customers in the Hamilton and surrounding area with automotive services. He remains committed to always serving customers with honesty and value. Continuous training and constant innovation has allowed this service shop to remain consistent with new government regulations concerning automotive efficiency. In addition to providing car-servicing needs, we also sell used cars. 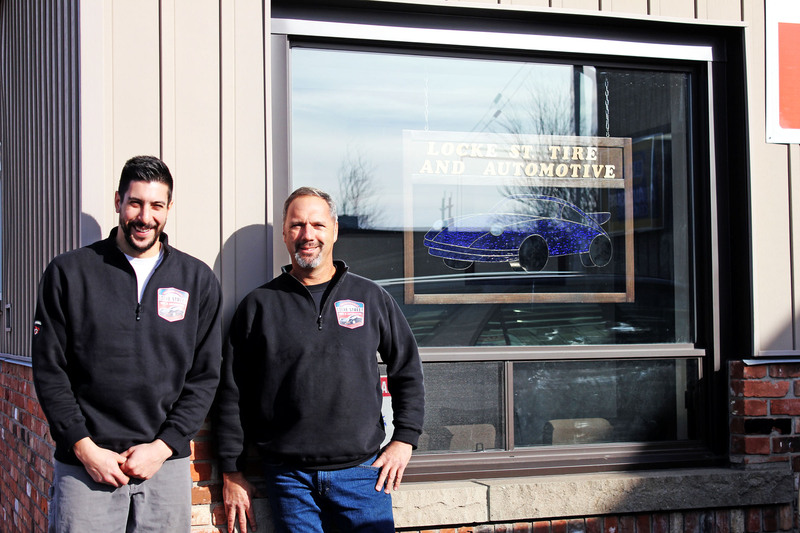 In January 2009, Locke Street Tire and Automotive added another repair business to Locke Street, taking over what was once Jim’s Service Centre. This new business provided the original Locke Street with another service centre to help with the constant overflow of customers in order to maintain their fast and efficient service. In addition, the emission testing equipment at the new Locke Street Tire allowed for the business to offer a further array of services. In 2015 General manager and family friend James Maida was added to the mix in order to keep this growing business ticking. James has a business background having completed an undergraduate degree in business and 7 years in the finance industry on both the personal and business side. James has a tenacious passion for cars and a customer centric business approach. When looking for a friendly and family-run service for your car’s needs in the Hamilton area, remember LOCKE STREET TIRE AND AUTOMOTIVE! We take care of all cars general service needs and scheduled maintenance, and are able to diagnose the trickiest of problems. We also have an excellent knowledge of exotics and classics.